Last month, we shared with you a list of tools that could save you hundreds of dollars! The feedback was strong, so we've decided to present this every month, sharing sales and online marketing tools to enhance your business growth. If there’s a tool out there you really benefit from, share it with us so we can feature it next month! How many times have you tried searching the Internet for a business or influencer’s email address? Maybe you want to contact them for your outreach campaign, or let them know about a new blog post you published that talks about them. This is where FindThatLead comes in. As they like to say, “Get people’s email with just one click.” Let’s take a look at one example. In November, we published a post about 10 Useful Marketing Tips From Industry Experts. In it, we mentioned a whole bunch of possible influencers. 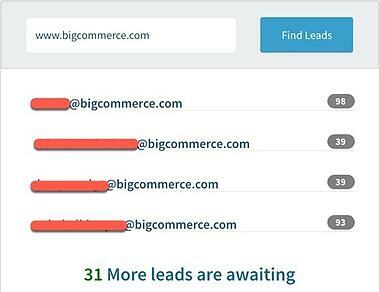 Now if we wanted to reach out to these experts or even the blog editor of the post we mentioned to generate a backlink, we simply enter the URL - in this case bigcommerce.com - and whole list of emails pop up. For privacy purposes, we hid the full email addresses. One of the biggest struggles online marketers have is generating traffic, driving leads, and getting in front of their audience. What if you could help take the guesswork out of marketing, and promote articles from sites your audience really trusts while getting your product in front of them? For an example, a sports apparel business could get their product in front of users who religiously read ESPN. This is where Poplink comes in. This tool adds a call-to-action to the links you share. Marketing tactic: Use this tool to promote popular articles in your niche and add your own CTA. Getting search engines to notice your website is tough. There are hundreds of items that need to be optimized such as your title, meta description, alt text, etc. But how do you know what to fix, if you don’t know what’s broken or where it’s broken? Marketing tactic: Optimize you’re the content on your site to drive more traffic, increase your search rankings, and generate revenue-driven results. If you're a social media manager, more specifically handle multiple Instagram accounts, you understand the struggle of not having a tool to schedule your posts. Well not anymore! Grum is an Instagram tool that automatically schedules and posts on your account. You can even add hashtags as the first comment within this app. 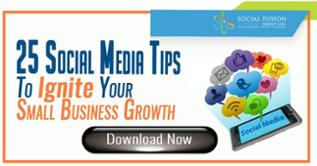 If you haven't learned about this growth hack, you can find more details here. Marketing tactic: Save time by scheduling your Instagram in advance. 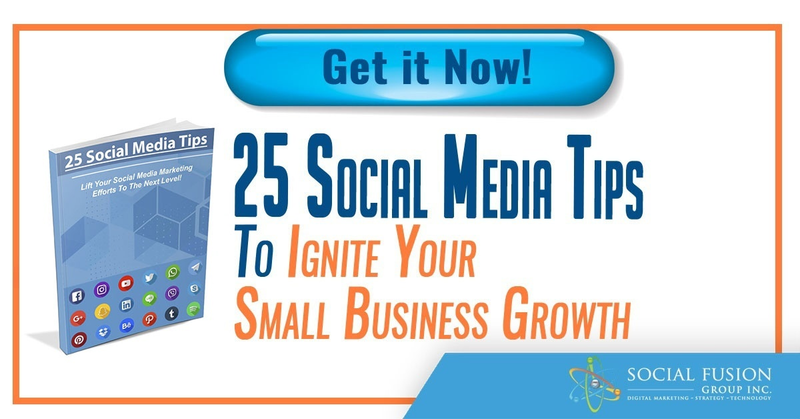 This gives you more time to engage with your audience by commenting and liking their photos. What if we told you that one of the easiest ways to grow your business online is also one of the most overlooked tactic. You won't believe how many people just forget to think about this! So what exactly are we talking about? What PPC keywords are my competition doing? What organic keywords are winnable that I could 'steal' from my competition? What's the most profitable ad copy my competition is using so that I can mimic what they're doing?